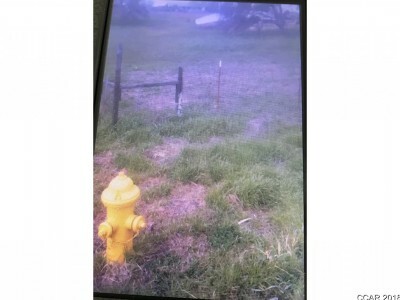 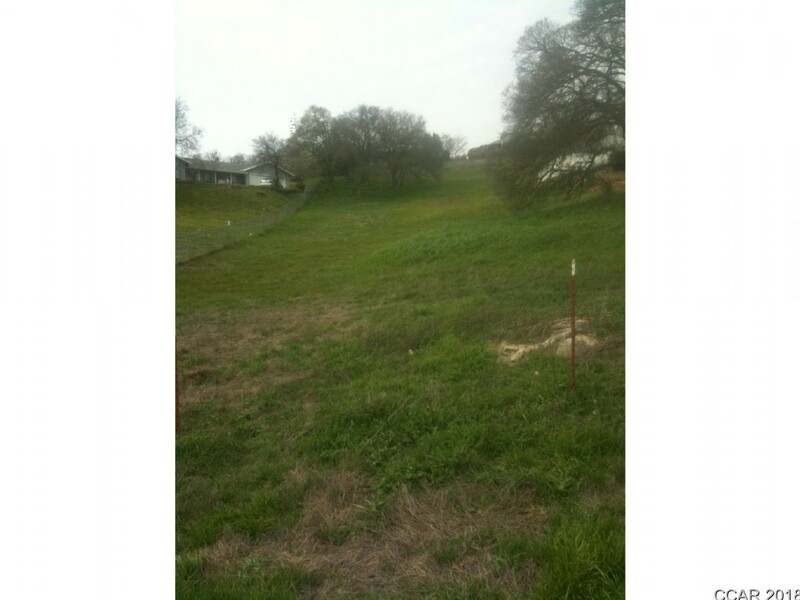 Nice area with a septic system just waiting for someone to build their dream home. Local view with a few trees. 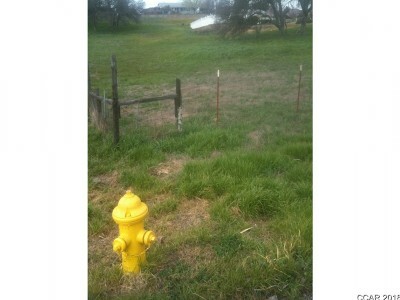 Water hydrant near-by.